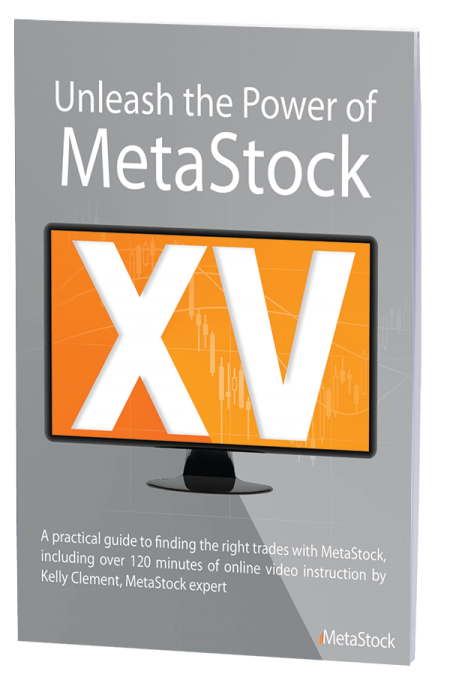 The MetaStock Traders Kit represents excellent value for money and includes everything you need to start trading successfully. 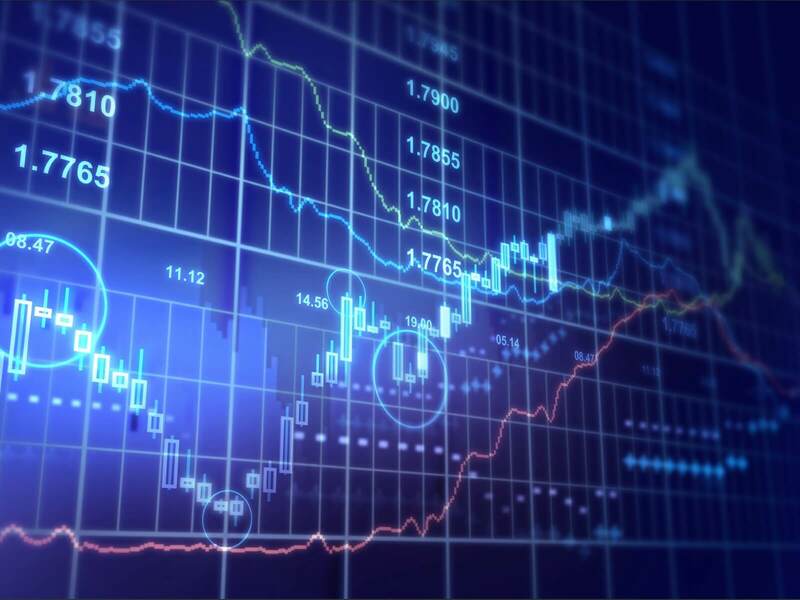 Professional-level trading software and market data designed for active traders of all levels. Our business grows only when we help you achieve your goals. With over 20 years’ experience using and supporting Metastock, you can buy from us with confidence. All of our customers are offered a one on one computer based demonstration of Metastock and its tools,we also provide assistance where required with the download and set up of the software. Metastock Australia’s customers purchase with peace of mind knowing your best interests are our priority. We understand the challenges you face as a new trader or Investor, we provide you with professional ongoing friendly support so you can achieve trading success using Australia’s most popular and powerful charting and analysis package. You get the best price options plus unlimited local friendly ongoing telephone and email support to ensure you are set up and ready to start trading without delay. Regardless of whether you are an experienced trader or a beginner, We have MetaStock version and market data package for your needs. MetaStock 15DC is the ideal solution for end of day traders. We provide premium quality local End of Day data services, covering the ASX and USA Equities markets + World Futures and Forex data. 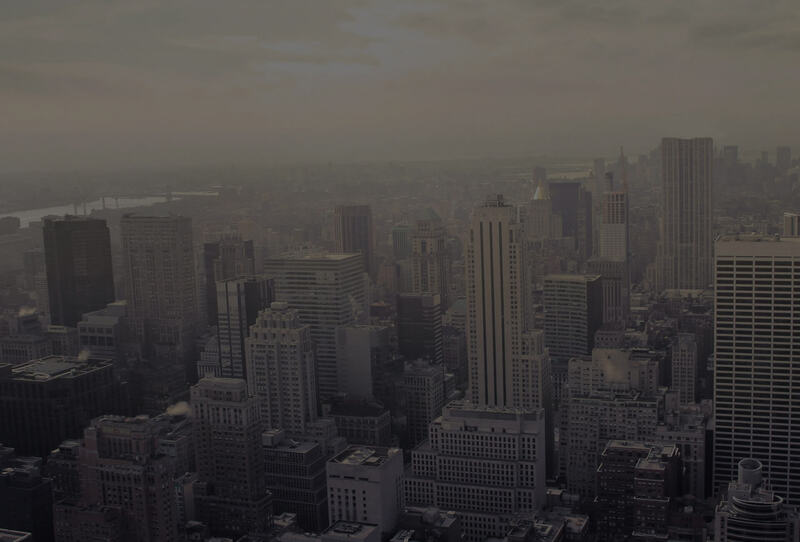 We also provide Datalink online data from Thomson Reuters covering almost every exchange across the globe. Day Traders will appreciate the real-time data and news in MetaStock Real Time powered by MetaStock XENITH. MetaStock now has the ability to run offline with no connection to the internet. This will allow you to save your charts offline and study your chart analysis. Offline Mode in MetaStock XV allows you to download your data in advance, then analyse it offline… anywhere! If you have your computer, you have the ability to review your charts, run a system test, analyse data, view the FORECASTER, and more. MetaStock XV allows you to make critical decisions, not just convenient ones. Now you connect to the internet, download the latest updates and then take your analysis on the go. This is a very important change and a welcome addition for many Australian Metastock users. 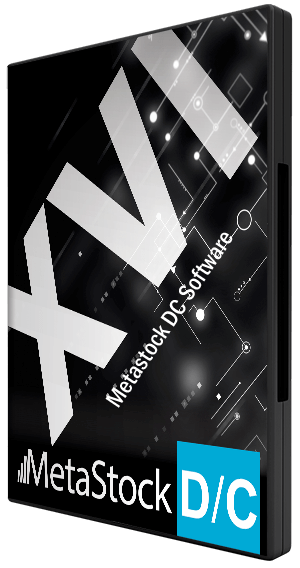 MetaStock XV is flexible enough to keep up with just about any type of data. I wanted to firstly send to you my sincere appreciation for all of the professional and ongoing support that you provide me with. As an active trader, Metastock 11 in my opinion and some of the custom scans that you have created as well, are tools that have helped me enormously in my share trading endeavours. Over the years I have previously used a number of different charting packages, stock recommendation companies newsletters etc to help me with my trading, however by far, Metastock and Metastock Australia in my opinion have helped me to reach higher levels of success that I believe would not have happened had I have not changed over to your company for trading tools and support. You guys do an amazing job. Thank You and Best Wishes. 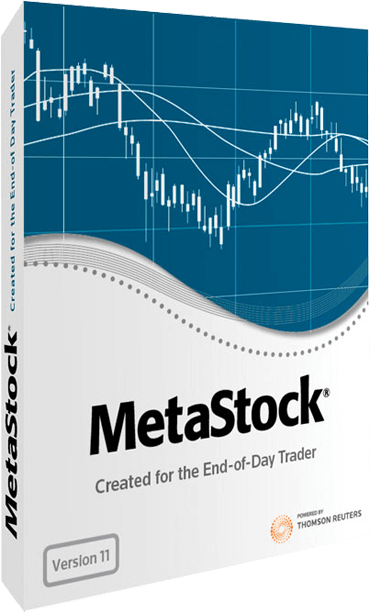 The Metastock program is a very powerful tool, allowing in-depth investigation into the stock market in very quick time. The Sales & Support team at Oracle Traders and Metastock Australia have provided me with what can only be called “Excellent Customer Service”. At initial program installation, very professional support was provided, with nothing being too much trouble. The after sales support can be easily described as “Outstanding”. I can thoroughly recommend the product Metastock & the support of Oracle Traders staff to those interested in trading the markets.